Batter Up! 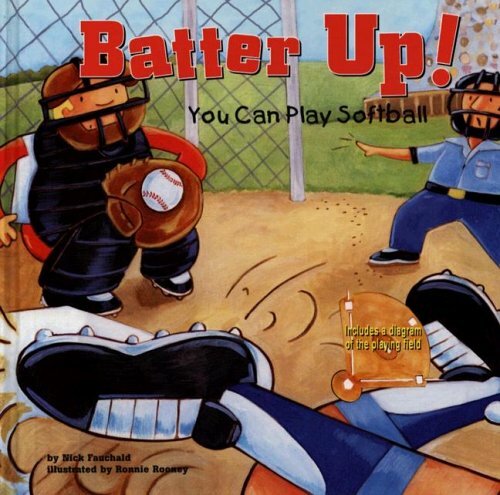 : You Can Play Softball was written by Nick Fauchald. Batter Up! 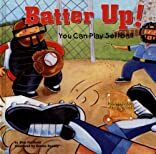 : You Can Play Softball was published by Picture Window Books.